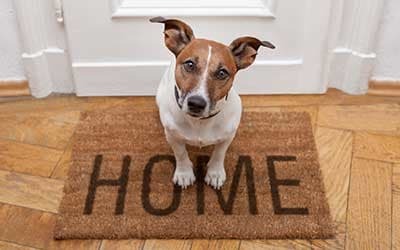 You wouldn’t move anywhere without Fido or Fluffy and Park Guilderland Apartments offers pet friendly apartments for rent in Guilderland Center, NY so that you don’t have to. Your cats and dogs are a welcome addition to our community! Your new Park Guilderland apartment home is spacious, giving your furry friends room to roam, and your new front door is minutes from the walking paths at Tawasentha Park. Show your pet some love with a trip to one of the excellent pet supply stores nearby. Tractor Supply Co. and PetSmart Albany are local standbys for all things pets. Both sell leashes, treats, toys, and more. Does your pet need his teeth cleaned? Is it time for your kitty’s booster shots? For animal health care and dental services try Guilderland Animal Hospital or Just Cats Veterinary Care only minutes from our property. Live a life of comfort in Guilderland Center with your cat or dog by your side. 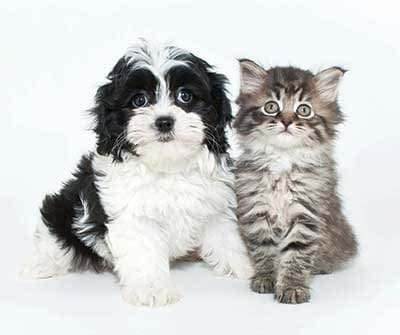 Contact Park Guilderland Apartments to learn more about our pet policy.